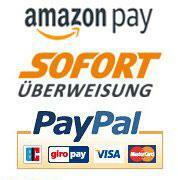 Preise inkl. ges. MwSt. 7% zzgl. Versand. This 30-minute Video is designed to educate the beginning airbrush artist, clear up general misconceptions and answer the questions most often asked about airbrushing. It is designed for the Paasche VL airbrush, but will also teach the user on airbrushing in general. This video covers the differences between internal mix and external mix, as well as single action and double action airbrushes. It explains airbrush paint, paint feed systems and air sources. This video demonstrates, in detail, training exercises, airbrush maintenance and troubleshooting. 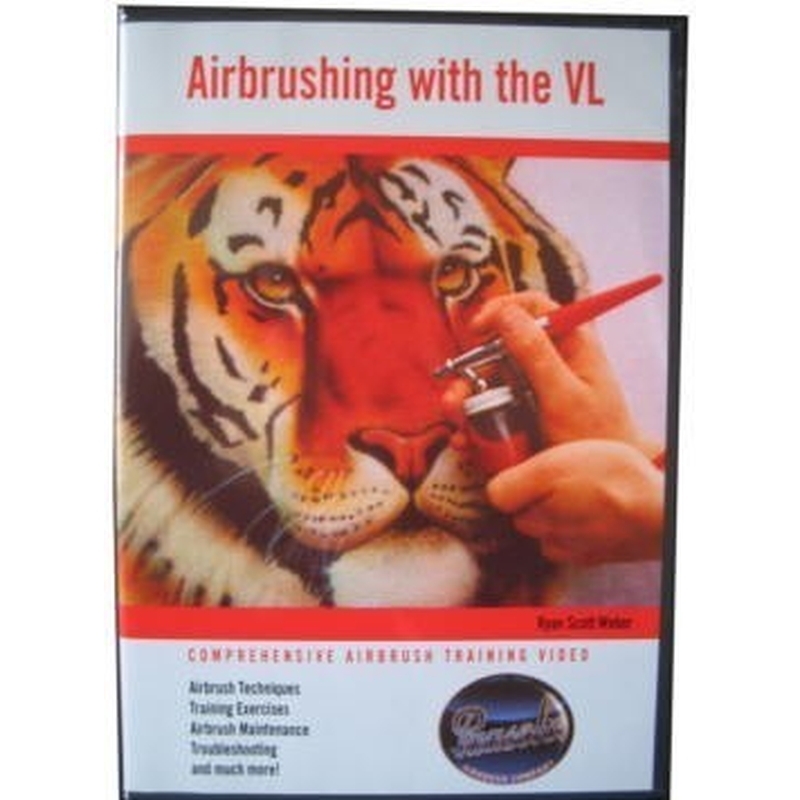 It is the most comprehensive airbrush video on the market.